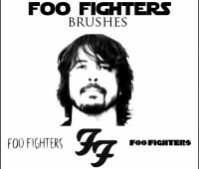 Foo Fighters Brushes! 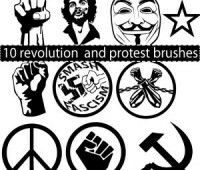 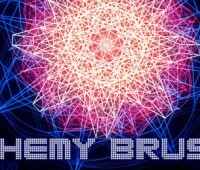 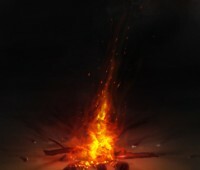 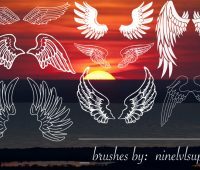 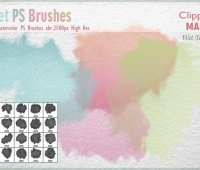 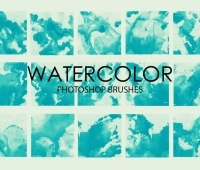 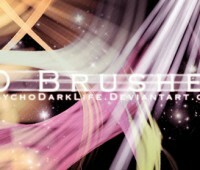 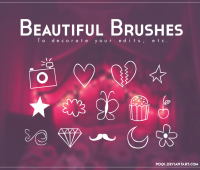 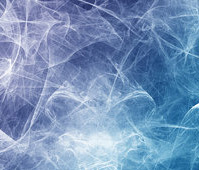 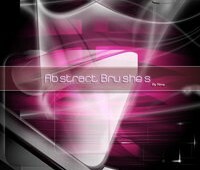 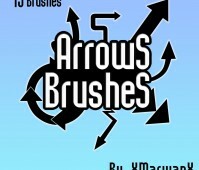 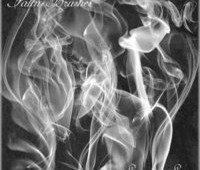 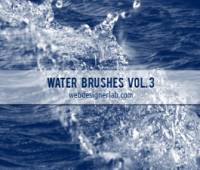 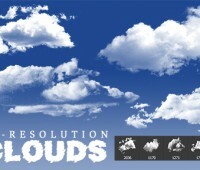 | Free Photoshop Brushes at Brushez! 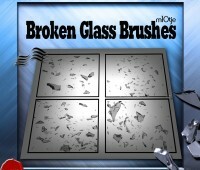 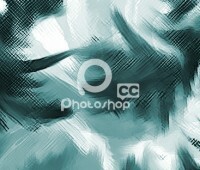 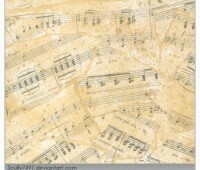 Title : Foo Fighters Brushes! 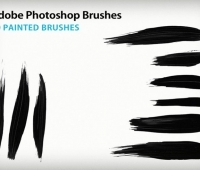 Other Info: Foo Fighters Brushes! 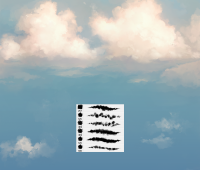 es la primera vez que hago pinceles, las primeras veces haciendo cosas en photoshop casi siempre son desastrosas xd Visit link: Foo Fighters Brushes!